At least 15 dead after church attack in Central African Republic - SABC News - Breaking news, special reports, world, business, sport coverage of all South African current events. Africa's news leader. 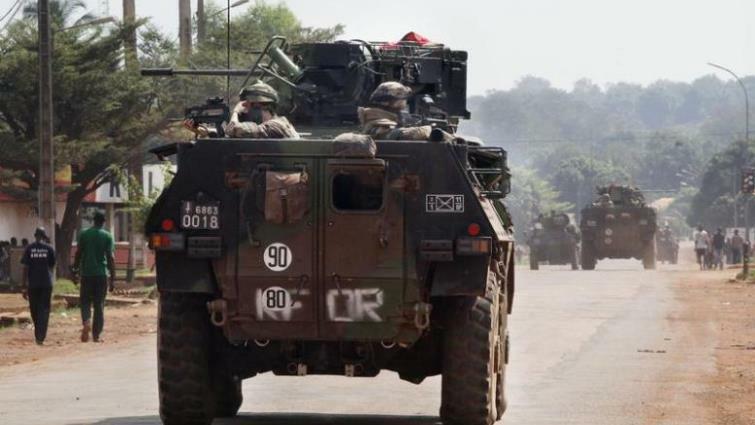 At least 15 people including a priest were killed and scores wounded in Central African Republic’s capital Bangui on Tuesday when unidentified gunmen attacked a church, a morgue official and rights groups said. This entry was posted on 01 May 2018,09:46PM at 9:46 PM and is filed under Africa, News. You can follow any responses to this entry through the RSS 2.0 feed. Both comments and pings are currently closed.